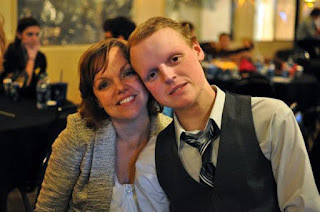 As sweet as cinnamon: Zach is an inspiration! I found in blogland BUT went to bed early as I was so tired. so touched me, and I had to share. Zach Sobiech inspires me, and he will you! It will be the best 22 mins you have spent watching a video..
he shared it so we can live like he did.. I so want teeenagers I know to grasp this attitude. 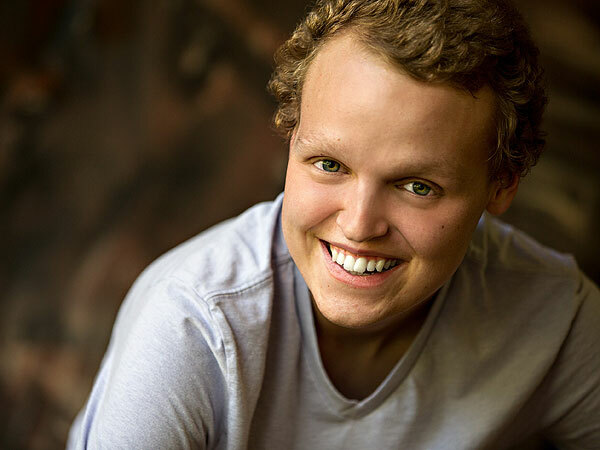 His message, “You don’t have to know you’re dying to start living,” will forever be his legacy. Zach has an amazing song on Itunes that I can't get out of my head. I don't own a I-whatever you need for it but its on my PC now. Back later with some runners to share. Saw this on Facebook this afternoon so very inspiring, such a true treasure of a young man. He reminds me of my youngest son who is 15 very similar by nature. I was just watching this video before my blogs. He is an inspiration and His smile was amazing for someone who knows they only have months to live! What an amazing young man. Thanks for giving the link to the video. Wha a wonderful smile he had, even knowing that he had only some month left to live. Thank you Dawn for posting the link to this story.. What a great guy Zach was..